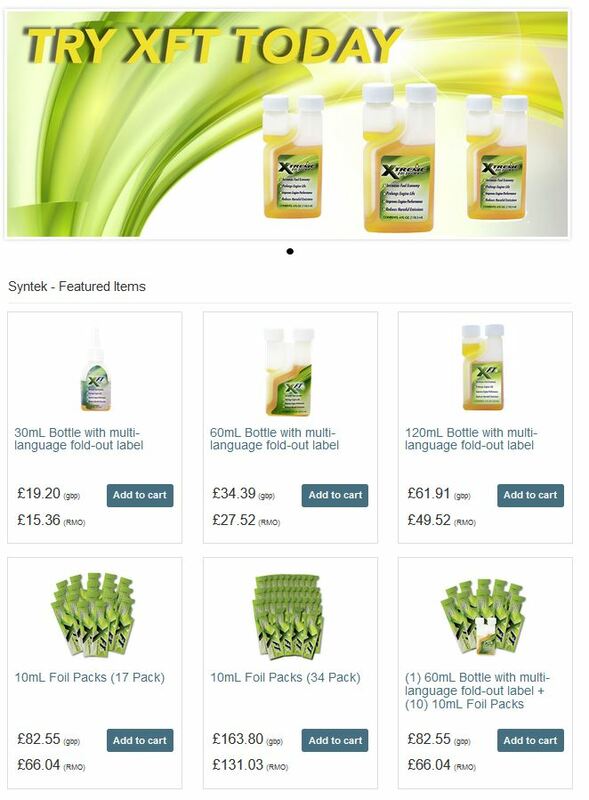 Please buy with confidence from our XFT UK direct shipping centre. for smaller cars, the 60ml bottle is just enough for the 6 tank challenge. This page links directly to an ordering system to send your orders from our UK warehouse. Generally it is despatched Next Day for rapid delivery. You can save more, by ordering on AUTOSHIP for a regular monthly supply of Extreme Fuel Treatment, according to your useage. This can be varied as you need it, from your user account, which is set up during your first purchase – Start Saving on Fuel Now !